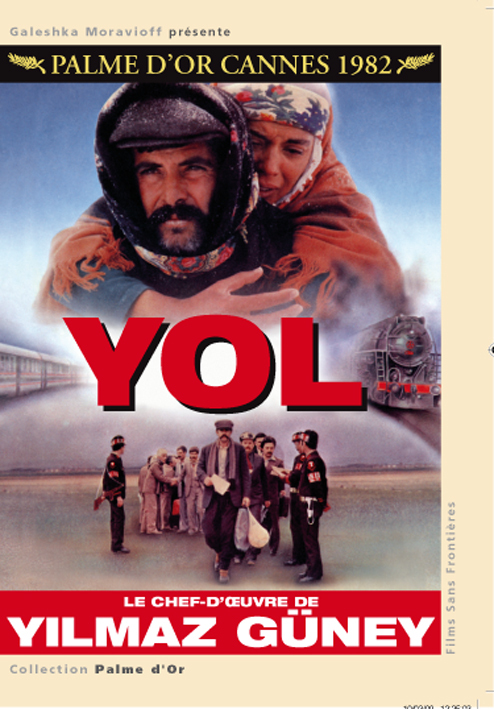 Written and directed by the controversial Turkish director Yilmaz Guney, this film was banned in Turkey until 1999. It is based on the the struggles of Turkish people in the aftermath of the 1980 coup d’etat. The film’s narrative is told through a group of five prisoners who are given a week long furlough to go home. Each prisoner finds less freedom outside their penitentiary under familial and cultural burdens. Not all would make it back from their journey. Guney and his assistant director Goren portray the harsh realities of Turkey, its backward morals, and hypocritical small town people,under a junta regime. Watch It! A young poet`s forced journey back home after the death of his mother, to a small Aegean town, unleashes his bitter memories. Hating the town that made him who he is, he longs for reconciliation This movie is the first in a trilogy, released in reverse chronological order It may very well be the best work of Semih Kaplanoglu, the films director who hails from and Aegean town himself. 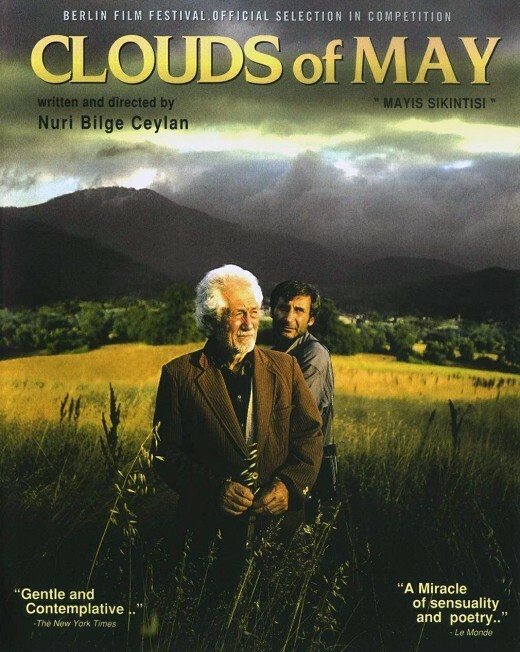 This directorial debut of Reha Erdem was once a legend among Turkish cinephile. This status was partially due to the era, before internet and DVD, which made availability scarce. Also to due to Erdem`s impressive and unconventional directing. It is one of the movies that paved the way for the new Turkish cinema of today. 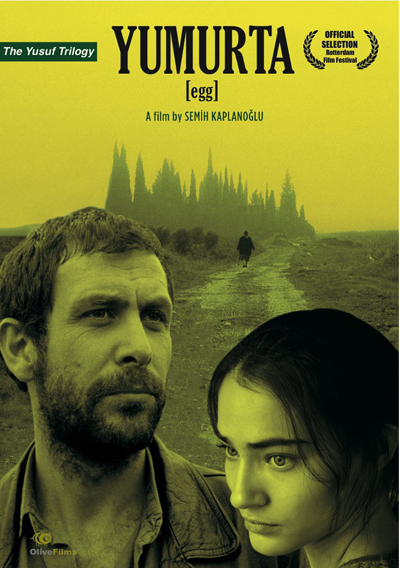 This directorial effort by Nuri Bilge Ceylan is based on a simple storyline which is conveyed through beautiful shots of an Aegean small town which soaks you in the peaceful surroundings of the main characters. This is the first color picture by one of the best directors to have come out of Turkey. Unmissable! Written, directed and produced by revolutionary Turkish director Zeki Demirkubuz, this is a disturbing story of a love triangle from the edges of Istanbul in modern day Turkey. 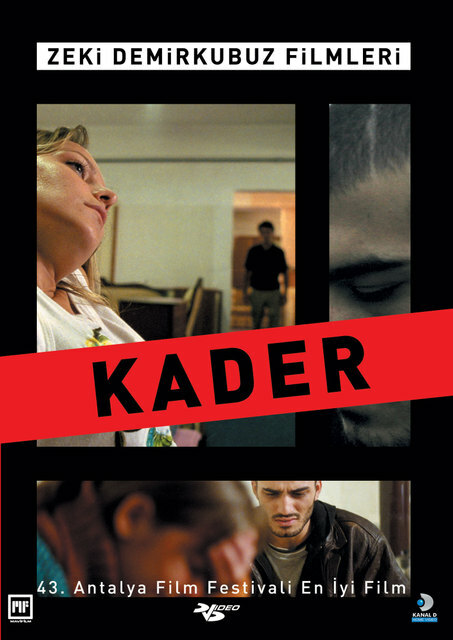 Already considered one of the finest Turkish films ever made, Kader has received both local and international acclaim. It is perhaps Demirkubuz at his best. Watch It! Before Bertolucci made the Last Emperor, there was Zugurt Aga, the last squire of a small village in Turkey`s south east. Forced to migrate to the big city after selling his land for nothing to big city swindlers, the main character struggles to find meaning in his new life, while facing poverty and humiliation. This film is a powerful character study by Nesli Colgecen and Yavuz Turgul. 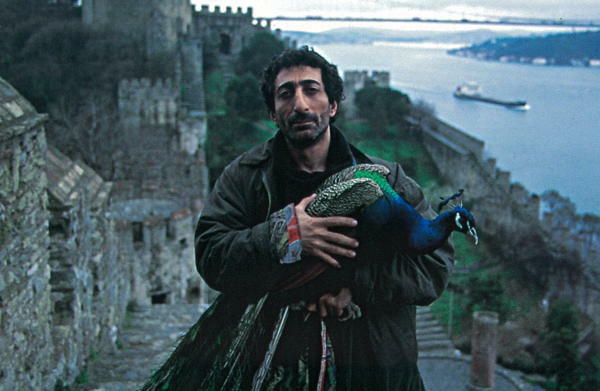 Portrait of an Istanbul gentleman, Muhsin Bey, as one of the last of an endangered species in a changing society where moral values of the past are being overwritten by the waves of capitalism in 1980`s Turkey. Beautifully shot in the backstreets of Beyoglu, Yavuz Turgul`s masterpiece depicts the tensions between the new-comers and old inhabitants of the city, each facing their own share of hardship. It is a study in social isolation and loneliness. This debut by Dervis Zaim, from 1996, takes place in Rumeli Hisari, an Istanbul neighborhood by the Bosphorus strait. A rare minimalist gem from the revival year of Turkish cinema, it encapsulates the spirit of the 90s in Istanbul. Zaim sets the bar so high with this debut that his following efforts to date seem unable to match his profound and sublime depiction of the main character Mahsun, a homeless and seemingly incurable car thief. This German-Turkish romance comedy by director Fatih Akin is surprisingly fresh and delightful. This story of a shy brainy male and his free-spirited female counterpart will take you on an adventure from Istanbul to Hamburg with several other countries in between. Fatih Akin is back with this documentary film on the modern Istanbul music scene. Akin explores not on classic Turkish music, arabesque, folk and rock but he also looks at the edgier sometimes gritty side of the Turkish rap and hip hop scene. Anyone with a basic familiarity with the Istanbul scene will recognize some of Turkey’s better (and lesser) known musicians who are interviewed for the film.